Maggie O'Donnell's world revolves solely around her work as a nurse at a New York hospital. Her life is changed however, when her sister abandons her new born autistic daughter at Maggie's house. Several years later, her sister abducts the child from Maggie. 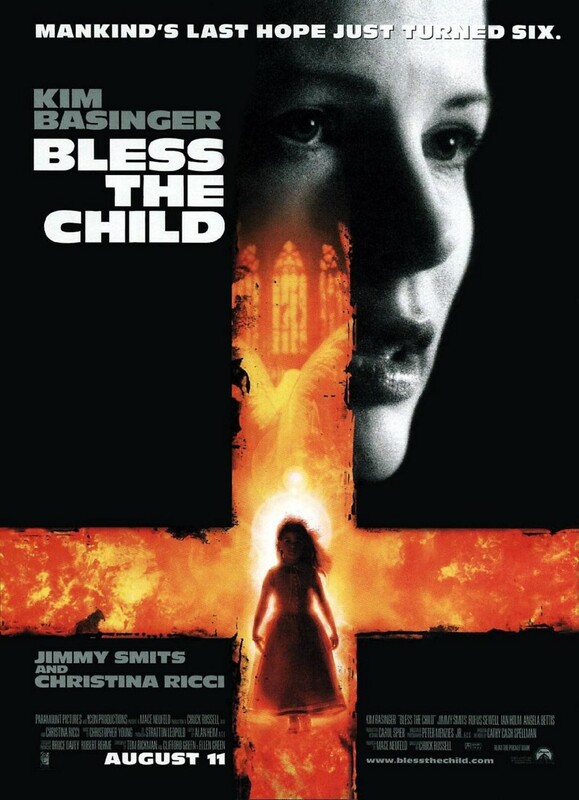 An FBI agent investigating the mysterious disappearances of several children born on the same day as the child, helps Maggie to retrieve the child. The two discover that the child has powers that the forces of evil have been waiting to utilize in the fight between good and evil.